❝ Now that it’s clear opioid painkillers have helped cause the worst drug epidemic in history, health experts are scrambling to figure out when dependency on these powerful prescription drugs starts — and how to prevent it. ❝ A new study from the Centers for Disease Control and Prevention looked at the relationship between the number of days of someone’s first opioid prescription and their long-term use. 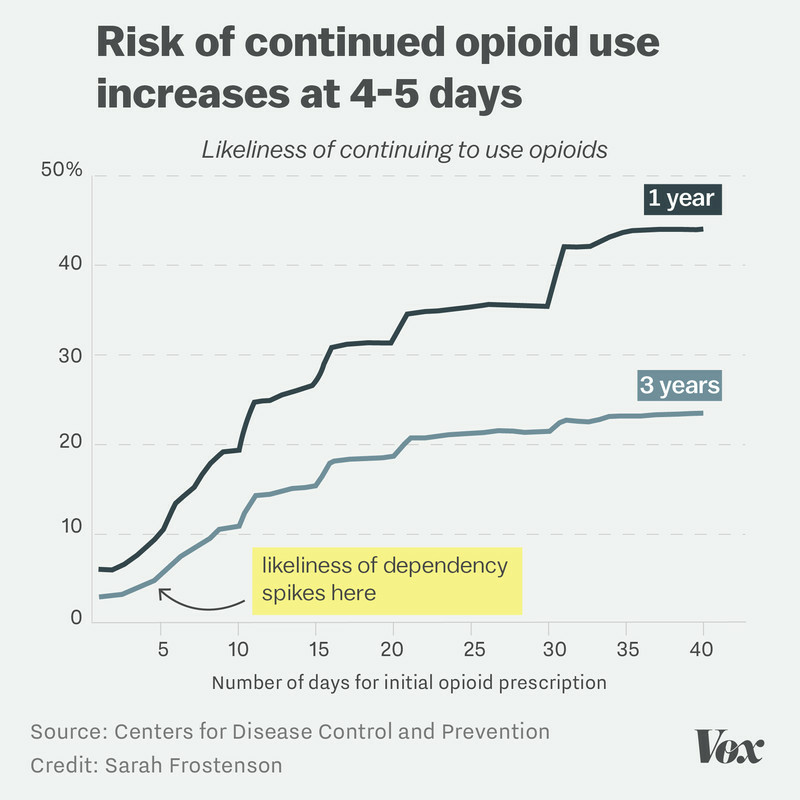 It found that that number has a huge impact: Patients face an increased risk of opioid dependency in as few as four days of taking the drugs. ❝ “There’s nothing magical about five days versus six days, but with each day your risk of dependency increases fairly dramatically,” said Bradley Martin of the CDC, one of the study authors. ❝ The study, which analyzed 1.3 million non-cancer patients, also found that only 6 percent of patients prescribed a one-day supply of opioids were still taking the drugs a year later, but that number doubled to 12 percent if patients were prescribed a six-day supply and quadrupled to 24 percent if patients were given a 12-day supply. Pretty solid warning, I’d say. As it became clear that Republican resistance to the bill was hardening, House speaker Paul Ryan went to the White House to tell Trump in person that he did not have the votes to pass the bill. However, as the 3.30pm deadline slid by, first reports emerged that Trump had asked for the vote to be pulled. Minutes later House Republicans, short of votes, had withdrawn the health bill. Sometimes the truly corrupt get what they deserve. True, there isn’t much difference between Congressional Republicans [or Blue Dog Democrats] and a slug like Donald Trump. Corrupt. Liars. Useless to the real needs of American workers, American working-class families. Trump is more of a pathological liar than the crafty slime stinking up Congress with each of their several sects, e.g. Tea Party, so-called Freedom Caucus, neo-cons, whatever. 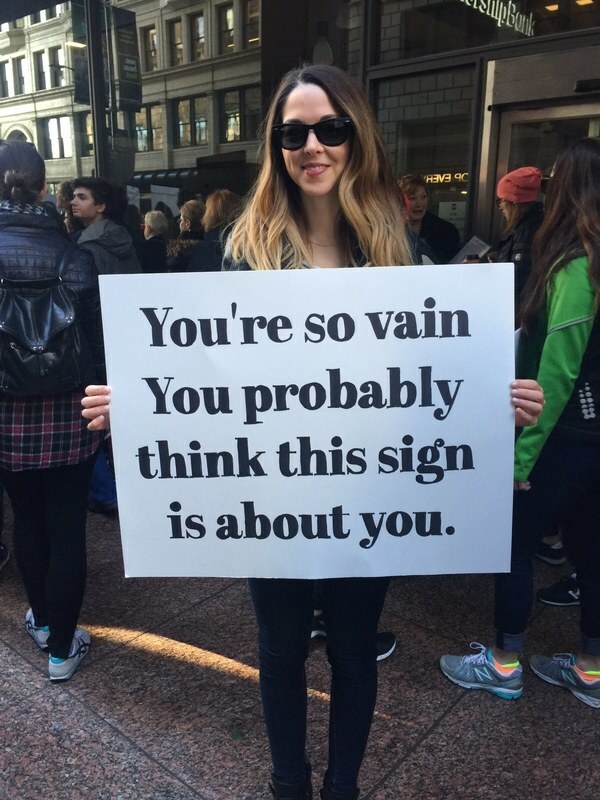 So, give him credit for being the worst of the lot. – reflects his understanding of modern economics. Steven Curtis, 57, who served as state GOP boss from 1997 until 1999, is charged with one felony count of forgery and one misdemeanor count of tampering with a mail-in ballot, according to a criminal complaint filed in Weld County District Court. ❝ The case stems from an inquiry lodged with the Weld County Clerk and Recorder’s Office by Curtis’s former spouse, Kelly Ireland, who contacted the agency in October to check on the status of her voter registration after the couple split. Ireland was informed then that a signed mail-in ballot bearing her name and voter information had already been submitted, according to Carly Koppes, an elected Republican who serves as the county clerk. “At that point, my office researched the situation further, and the signature was questionable, so we then contacted the District Attorney’s Office to start an investigation,” Koppes told Reuters. ❝ If convicted, Curtis faces a maximum three years in prison for forgery and up to 18 months in jail and a $5,000 fine for ballot-tampering, said Tyler Hill, a spokesman for the district attorney. Curtis spoke about election tampering in a segment titled “Voter Fraud and Other Democratic Misbehaviors” on his Oct. 6, 2016 broadcast. The Republican Party really should check and see if anyone holds the trademark for hypocrisy. They should register it as their own. Modern history bears out their ownership.